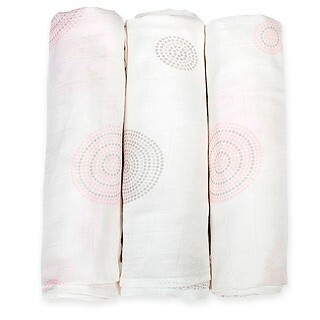 Baby swaddle wraps simulate the womb, giving your baby a sense of security as they sleep. 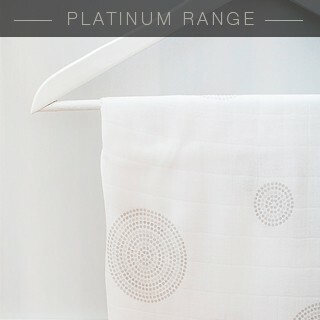 Designed specifically for newborn babies. 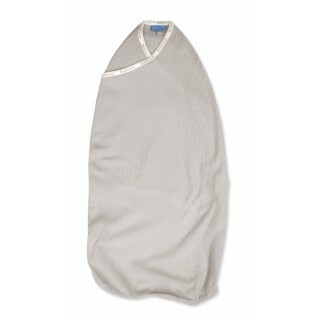 This unique product swaddles the baby and is similar to a baby sleeping bag. 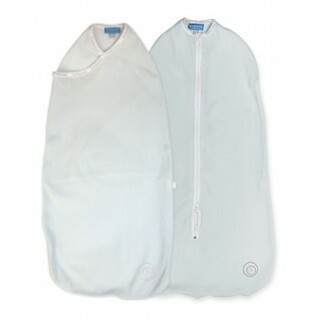 The Joey Pouch Swaddle Wraps, also known as Baby Swaddle Wraps, simulate the womb, so the baby can freely move their arms and legs, yet still stay warm and covered all night. 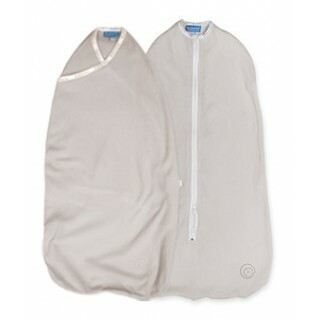 This is beneficial towards their development and should make it easier to transition from swaddling to a Joey Swag baby sleeping bag. 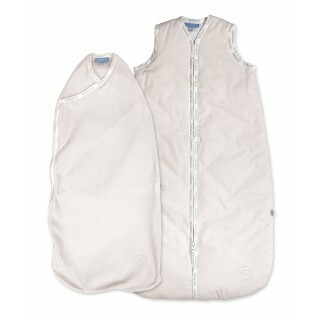 The Joey Pouch Baby Swaddle Wraps aren’t intended to be a straight jacket though! 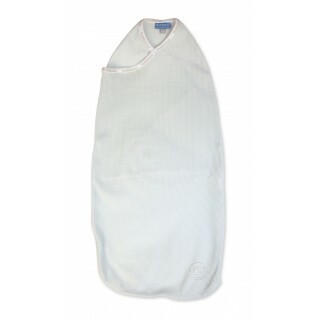 There is slight pressure around your baby’s body, but this is designed to be comforting. 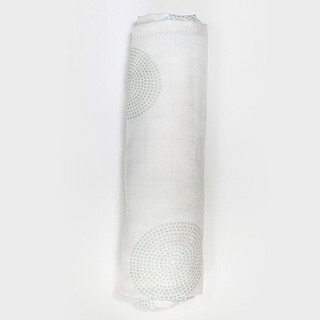 You can rest assured that our swaddle bags allow enough movement for your bub – baby can even frog their legs, which is a key beneficial movement for hip development and health hips. 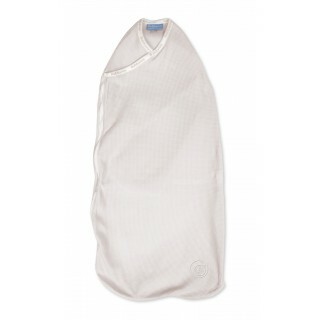 The Joey Pouch Swaddle Wraps allows your baby to sleep in their natural sleep position; that is, with their arms up. 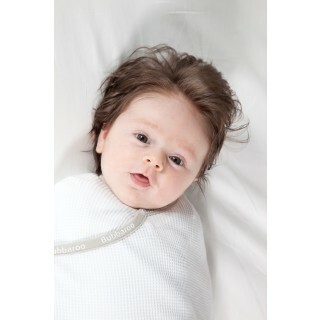 This position encourages them to self-soothe and settle back to sleep. 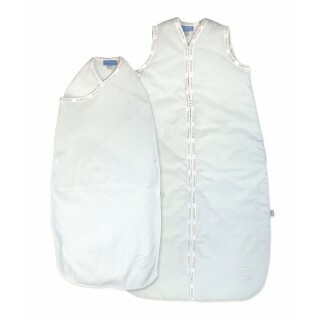 The Joey Pouch can also prevent the baby's startle reflex, keep them from scratching their face and generally, make sleep time a whole lot easier. 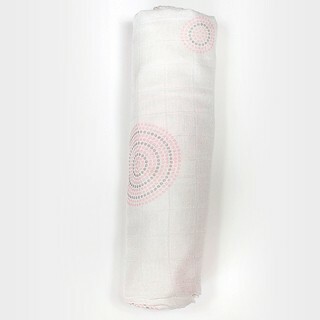 Our swaddle wraps are designed specifically for newborn babies. 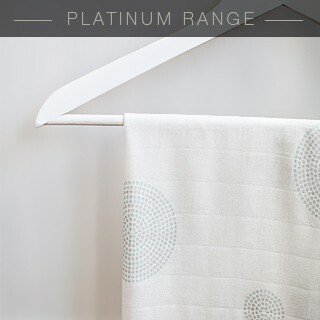 They’re made from a beautiful light-weight 100% knitted cotton waffle fabric and can be used all year round (refer to Temperature Guide). 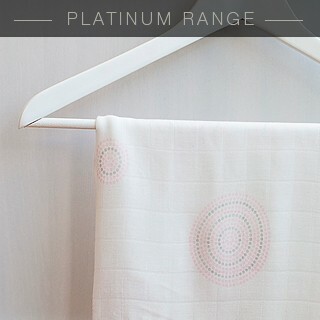 They’re machine washable (please ensure your Joey Pouch is fully zipped before washing). 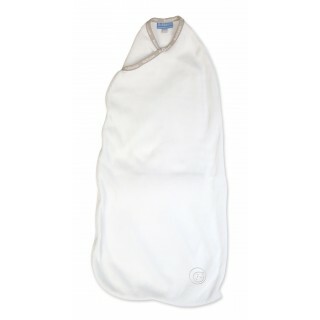 Safe Sleep Research suggests that swaddled babies sleep better and that swaddling a baby in the first few months of their life may helps them to remain on their back. 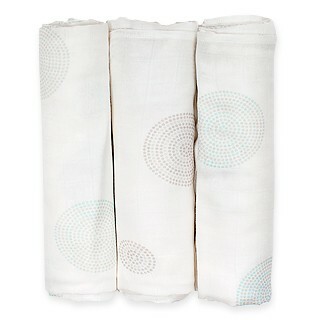 This reduces the risk of Sudden Infant Death Syndrome (SIDS). 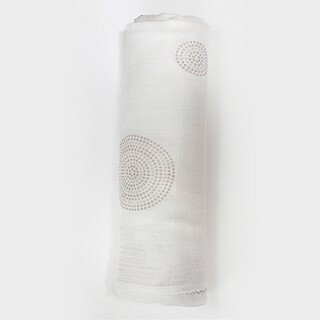 However, please note that the Joey Pouch Swaddle Bags should not be used once the baby is able to roll from their back to their tummy. 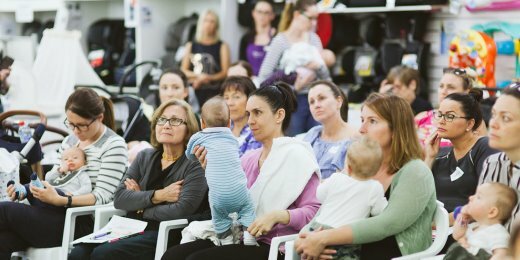 Bubbaroo supports SIDS and Kids and Lullaby Trust's (formerly called FSIDS) safe sleeping recommendations and is committed to communicating the message on how to reduce the risk of SIDS.